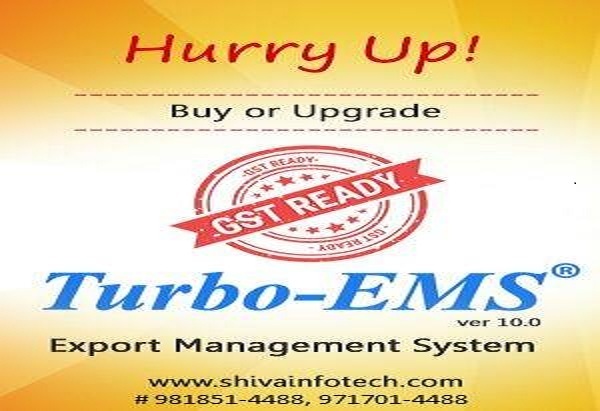 Shiva Infotech is pioneers in serving Export Industry since 1990 thru innovative IT solutions for Exporters and more than 700 Exporters are using modular based ERP, Turbo-EMS : Export Management System Software. GST TAX Invoice : Format as per Custom Invoice but converted in INR as per daily RBI exchange rate of invoice date along with IGST Rates & Amount. A Mention HS codes along with each item and show HS code wise summary of Taxable Amount & Tax Amount. 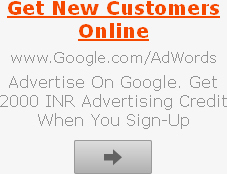 We have designed these formats after consulting the technical experts in this field. However, if the Government or the Custom Authorities recommend any guidelines/amendments, we will readily incorporate the same in our Turbo-EMS software. Please feel free to contact for clarifications. We shall be glad to hear from you to assess your specific needs. Thanking and assuring you our reliable services.